SKU: CY921/9. Category: Household / Office. 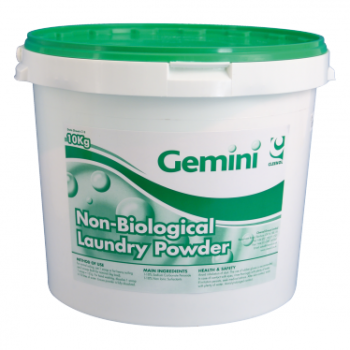 A non-biological machine laundry powder where built-in enzymes are not required. 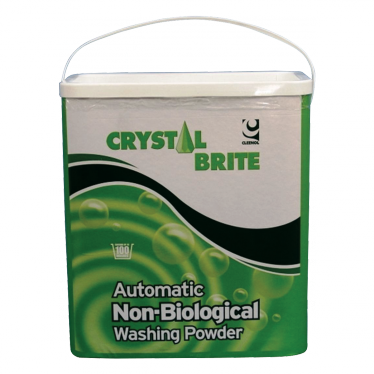 Contains an optical brightening agent to give a brighter wash. Resealable bucket to maintain product in perfect condition. 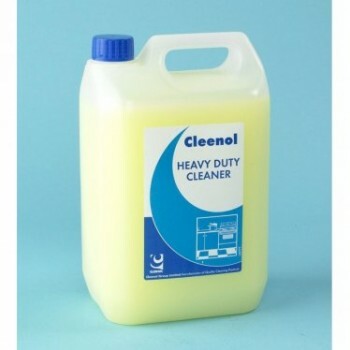 Contains up to 100 washes. 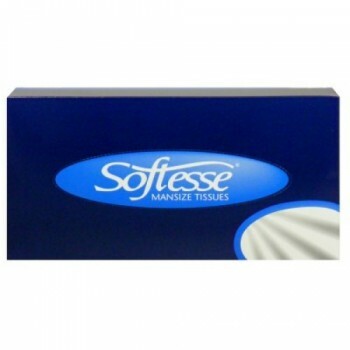 Free dosing cap supplied in each pack.